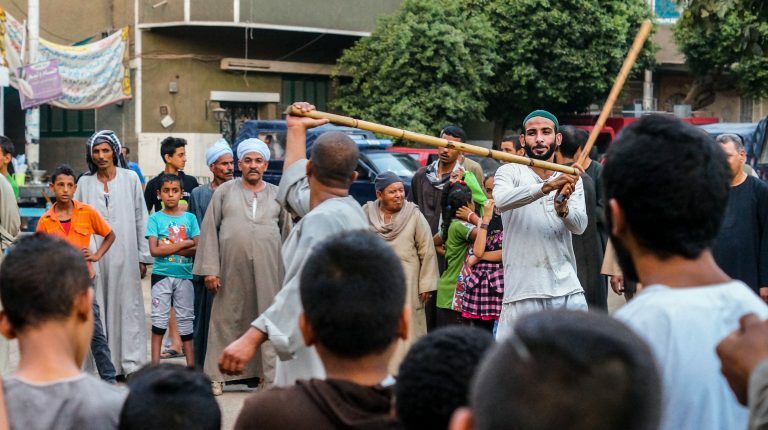 Egypt is known for having a unique heritage of martial arts that people still practice regularly without it being invaded by modernism or abandoned by younger generations; “tahtib” is one of them. 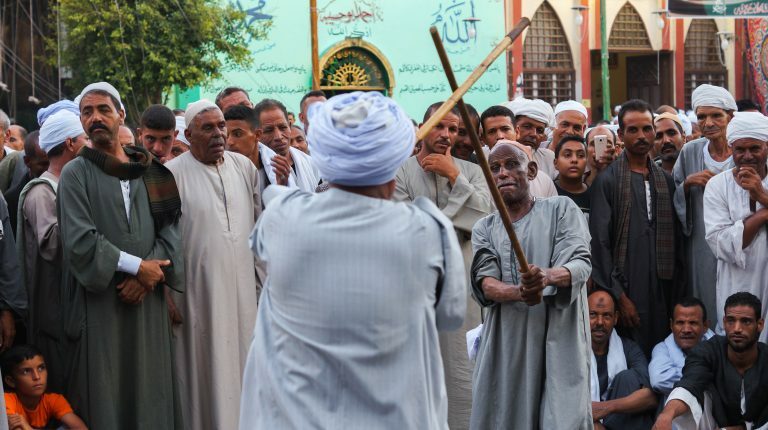 Thousands of men in Egypt’s rural areas, especially Upper Egypt, still gather on a weekly basis to show off their abilities in winning friendly fights with sticks. 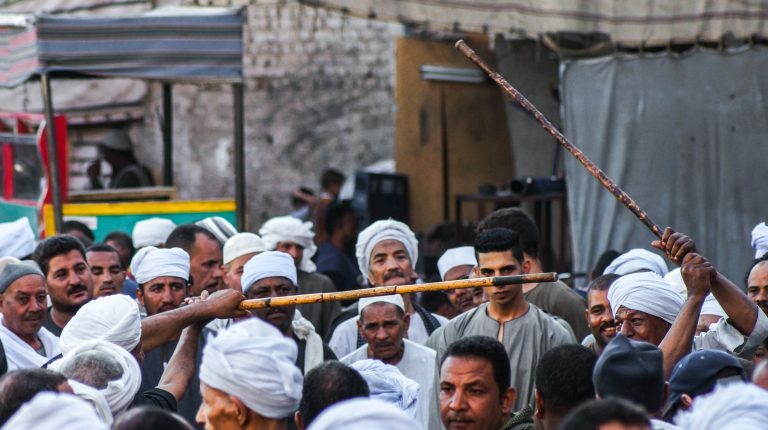 “Tahtib” (stick fighting) is an ancient martial art that goes back to ancient Egyptians. 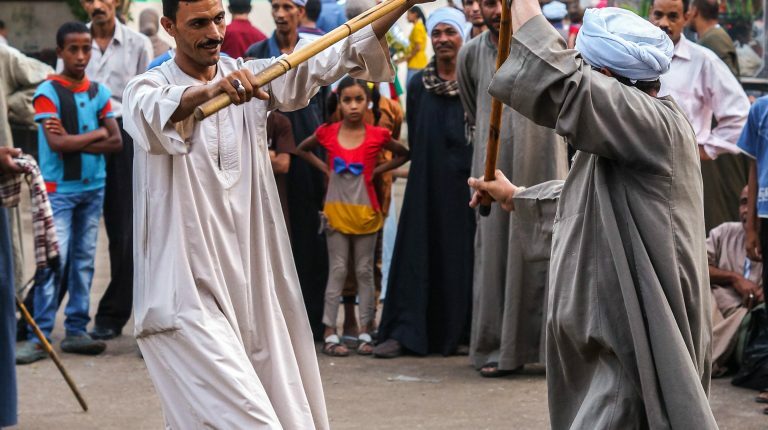 Drawings of young people fencing with sticks have been found on the walls of many temples, “El-Karnak Temple is one of them”. Books document that the game existed in that era and was widespread among all social classes, with men starting to learn it from young ages, as the wall carvings portray. Men intensively trained for stick fighting and fencing at that time, as a means of training for war. 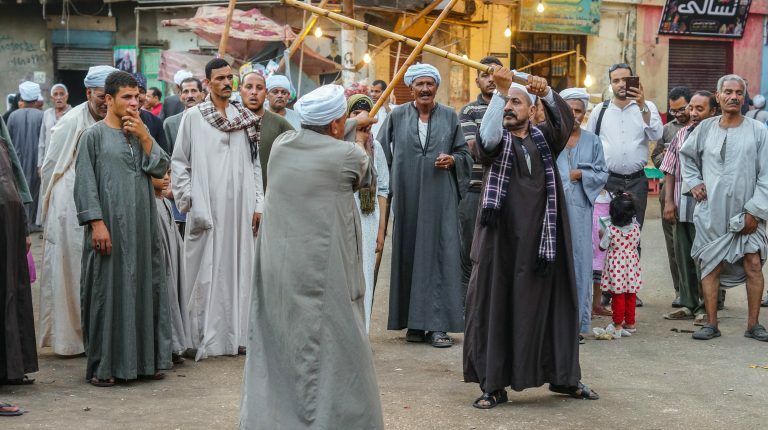 The martial art was designated by UNESCO’s world heritage list as an intangible cultural heritage of Egypt’s in 2016. Over the years, the sport has changed in style, yet remained the same at its core. 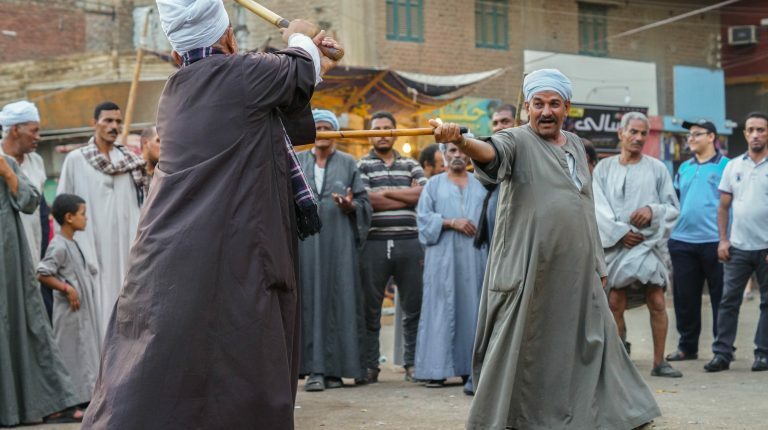 Nowadays, men no longer play tahtib as a form of fighting. Yet, it is still a form of showing their muscularity, strength, and intelligence when it comes to anticipating their opponent’s next move. 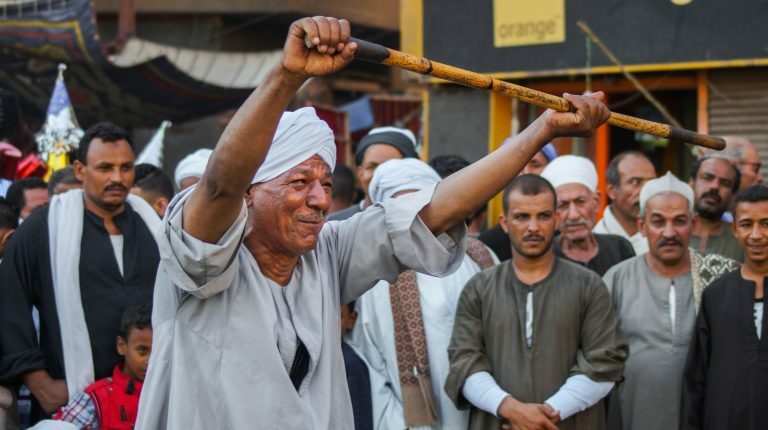 In recent years, tahtib has also been practiced as a dance. 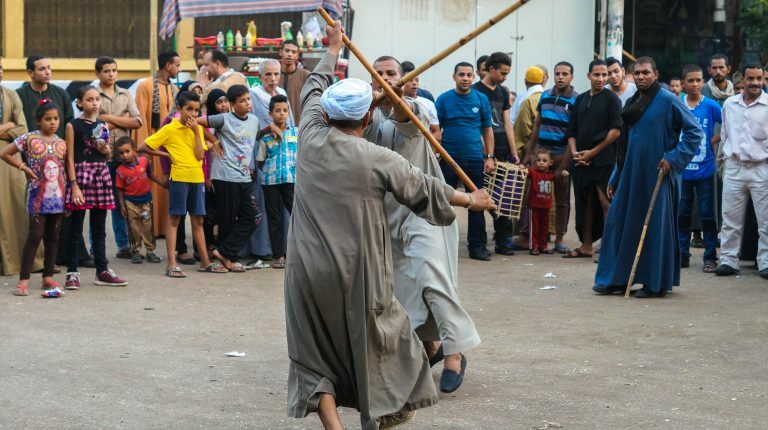 As most men learn the steps by heart, it has become a cultural dance that is practiced during “moulids” and other cultural events. 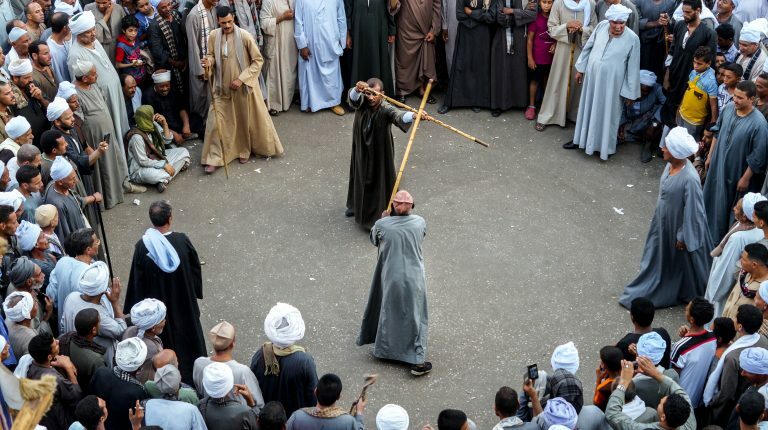 In Upper Egypt, tahtib is still practiced weekly, during celebrations and as a sort of entertainment. 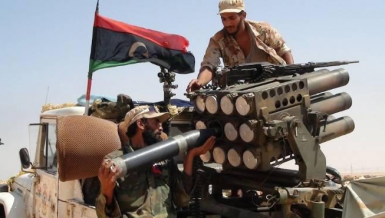 The sport is no longer seen as a way of fighting. 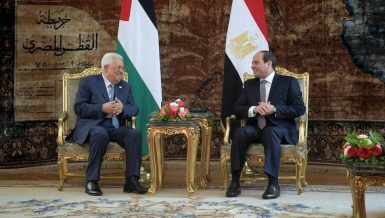 A man’s talent is evaluated through his ability to hold the heavy stick and easily control it to prevent his competitor’s stick from touching his face or body, and most of all, not drop it. 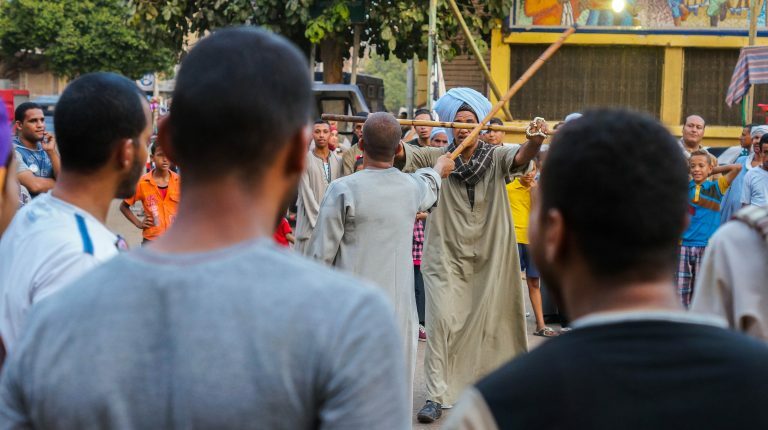 Despite women not practicing the sport in Upper Egypt, they play a strong role in its popularity. It’s known that women send their sons to learn tahtib at ages as young as 10. 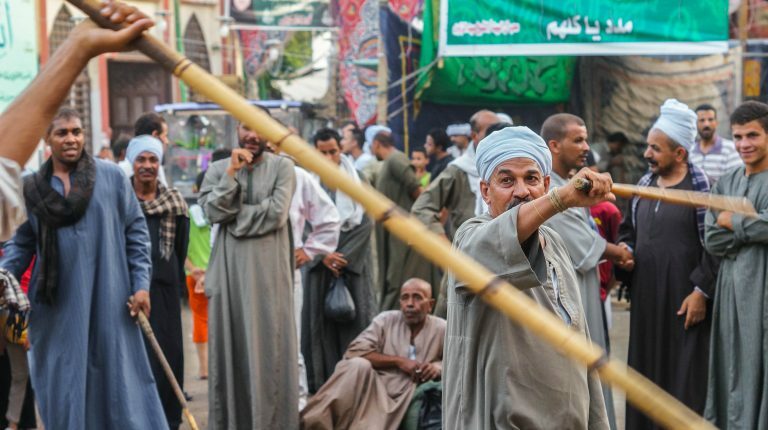 In some villages, being an expert at tahtib is a requirement for men to be accepted by families to wed their daughters. 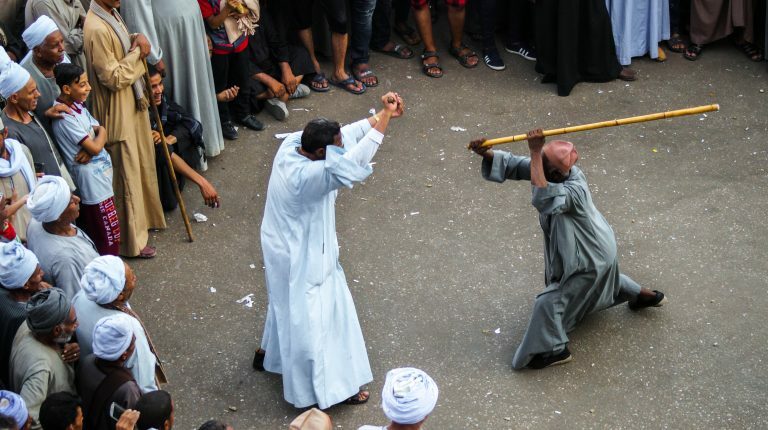 Men also invite their lovers to watch them while stick fighting as a way to show off their strength. The martial art sport has rules and regulations of decency which protects both competitors from being harmed or injured.